Last week, we gave you the start of some of the many things the internet has changed. Here goes part 2! Because the internet allows works of authorship to live in perpetuity, copyright has been getting more extensions than the "limited times" afforded it in the Constitution. Copyright is to protect original works of authorship for limited times, but with so many options and means to reproduce works, copyright protection has gotten more extensions than legislative bills! In addition to getting longer protection, copyrights have had to work harder with the vast capacity for infringement and piracy. With the speed of technology, your copyright could be violated within minutes. Vigilance is critical. 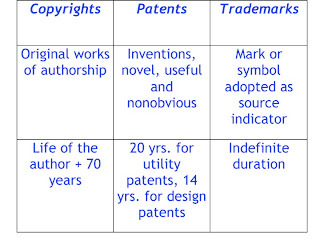 Relative to copyright, but also including trademark and patent, intellectual property has been at the forefront of the internet age. Brands and authors have had to become more vigilant in watching over their works, because virtual stealing can be so easy. These niches in the legal profession have grown from outside counsel to in-house and complete departments, to protect the integrity of brands and products in the market. 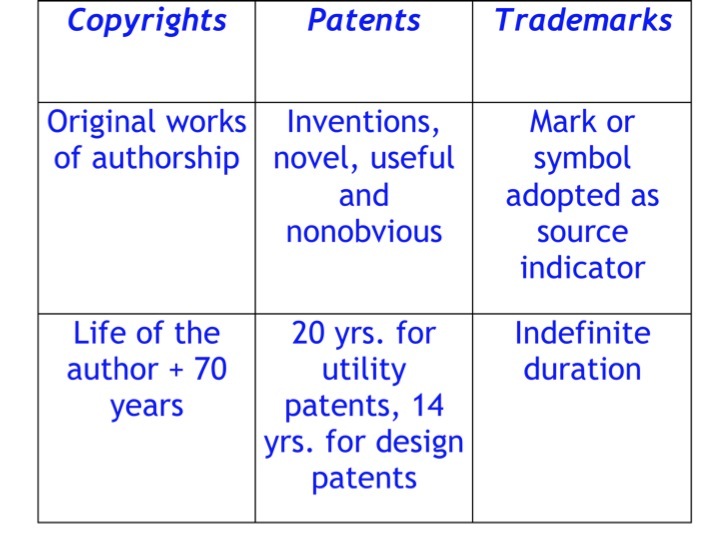 As we've mentioned before, copyright, trademark, and patents are to be protective measures of creations of the mind. The internet has not only made it easy to share great ideas quickly and in mass, but also quite simple for some to take them as their own. Where it was once so necessary to have a deal with a major record label to be considered a viable artist, the internet has made way for big changes. These days, promoting and selling music over the internet relaxes the stress of scoring a major deal. It also makes way for a larger market and more options for consumers. We continue to mention the difficulty the internet has brought in regards to protecting one's craft legally, with infringement and piracy being so easy, but hey...if you're being copied, you must be worth it, right? Fashion law is a growing and exciting field, and of course a favorite here. 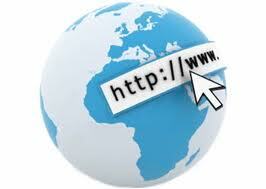 This field is emerging largely in part to the internet changing the face of the industry. At one time, we had just a few major fashion magazines--we now have a plethora of fashion blogs, giving various angles of the business. The internet allows for the sharing of looks and styles, but like other creative works, makes way for infringement and legal battles. Fashion has continued to prosper as a billion-dollar industry because of the internet, and will surely continue to do so. Unlike other creative arts, music and film to name a couple, fashion does not have much federal protection past trademarking to keep it's products safe. Despite the jeopardy music and film have found themselves in protection-wise, fashion still has a battle when it comes to government protection of its products. As always, we're watching this as it happens. History is used to marches, boycotts, and picketing, but outright internet blackouts are totally new. As the internet faced a blackout over the idea of efforts to stop online piracy (SOPA), we were able to see just how the voice of the people has changed. The internet has made way for social media to be as much of a part of life as breathing, with it being available at our fingertips at all times. We can get messages out in mass, plan events, dictate protests and share good news, all because the internet brings us together. Facebook may not be your thing, or you might not be so into Twitter, but in some way, you are able to connect to people and be a part of this mass social circle we call the internet. No one was ready for the changes the internet has brought, and of course this list sheds light on a just few. This great force in our everyday lives is something we have become greatly dependent on and will surely hold dear as we continue into the future.